Home / Art / Sotheby’s 4th auction of Modern and Contemporary African Art brings in £2.3Million. Despite the stable level of overall sales, there have been notable records: Here are the top highlights of the auction. 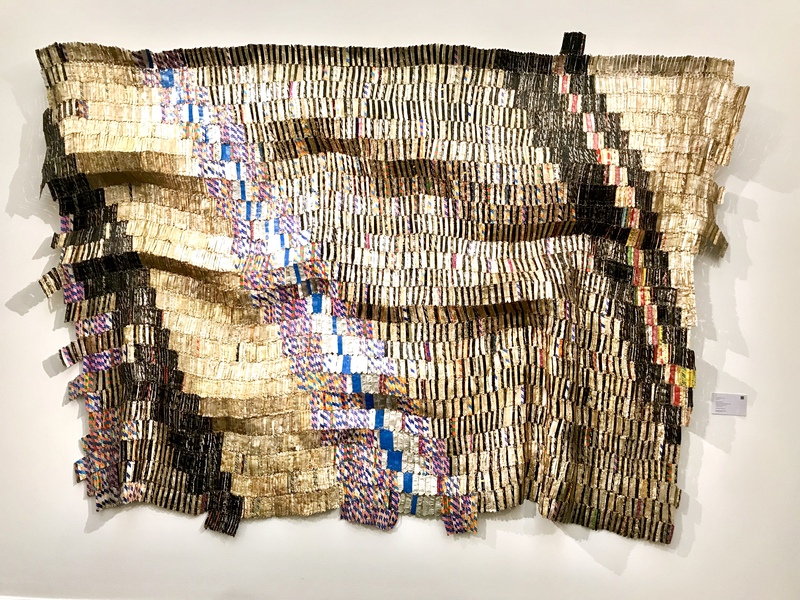 The most expensive lot of the auction was one of El Anatsui’s earliest mesmerizing sculptures made of bottle tops that the artist is now famous for. Created in 2007, the wall sculpture, Zebra Crossing 2, was sold for over £1M against a high estimate of £750,000. Since Hassan El Glaoui passed away last year, there has been a renewed interest in his work and legacy. A major exhibition “Le Sel de ma Terre” that revisits the artist’s life, opened yesterday April 2nd at the Mohamed VI Museum of Modern and Contemporary Art in Rabat (The show runs until August 31st). 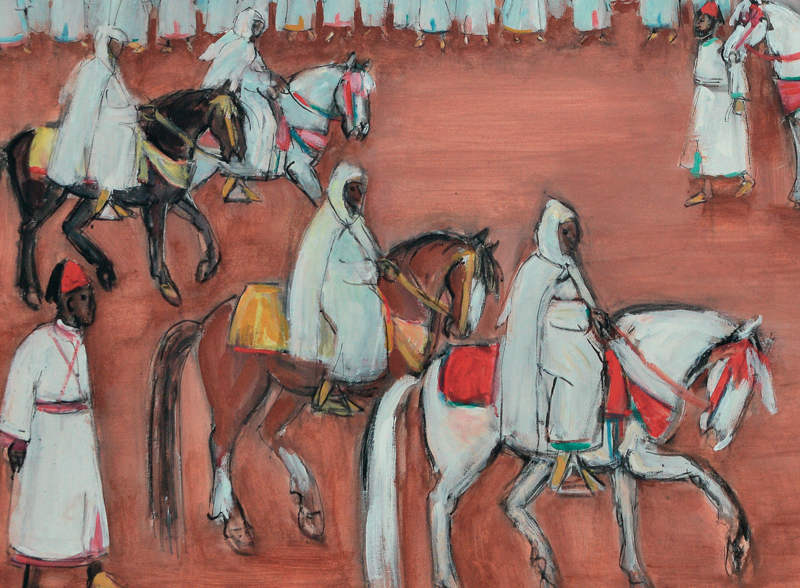 In an interview in Sotheby’s magazine, Touria El Glaoui, the artist’s daughter and founder of 1:54 Contemporary African Art Fair, emphasized how much the horse and traditional equestrian ceremonies, were central to Hassan El Glaoui’s artistic practice. La Sortie du Roi was sold for £137,500. Chéri Samba is one of the most famous Congolese artists. 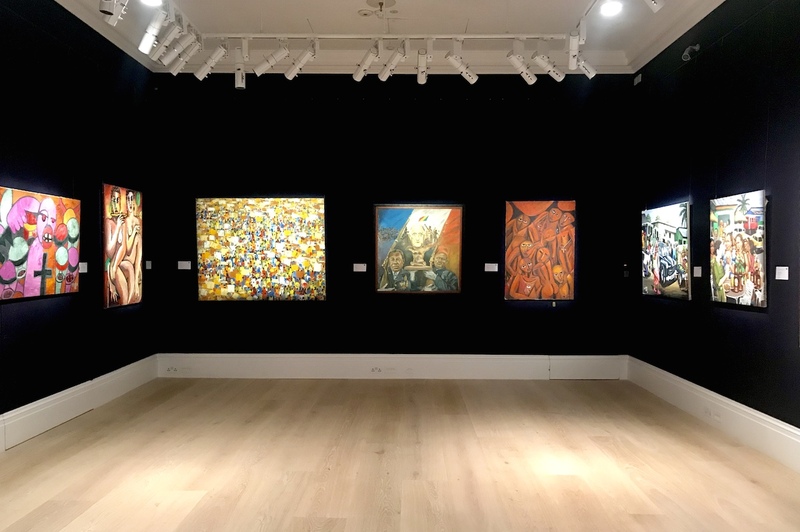 The prices of his paintings have risen steadily over the last few years, and they have become a staple feature in Contemporary African Art auctions at Bonhams, Sotheby’s and Piasa. So far, the artist has been one of the best performing artists at Sotheby’s auctions. He has had a near 100% selling rate for the 16 lots listed since the auction house launched the dedicated African Art sale in 2017. A new record of £93,750 was established for a black version of one of Chéri Samba’s famous works. A sliced up self-portrait that featured the artist holding, in his mouth, a paintbrush that supports a seafood plate on one end and drips colors on the other. The blue version of the painting went unsold. (I am speculating here – but it could be down to buyer fatigue since a version of that work has appeared in every one of the last 3 auctions). Eddy Kamuanga Ilunga is one of the rising stars of the Contemporary African scene. The Congolese artist has developed a unique propensity to translate some the darkest chapters of his country’s history into majestic figurative paintings. His second solo show at the October Gallery last year was nearly sold out by the time it opened. The remarkable bidding for his work Palm (2016), pushed the price up to £81,250, a rise of 25% over his previous record, established a year before. 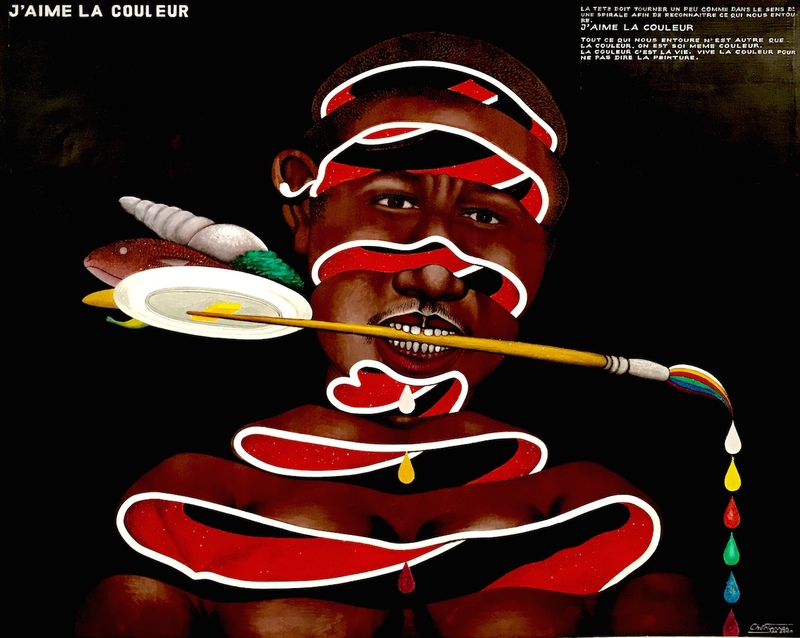 A third Congolese artist has made waves at the auction: Fréderick Trigo Pulla. His practice critically engages with the impact of colonisation in his native country. His painting, Congolese, Ta tele, was among the highlights of the sales at Sotheby’s last year. 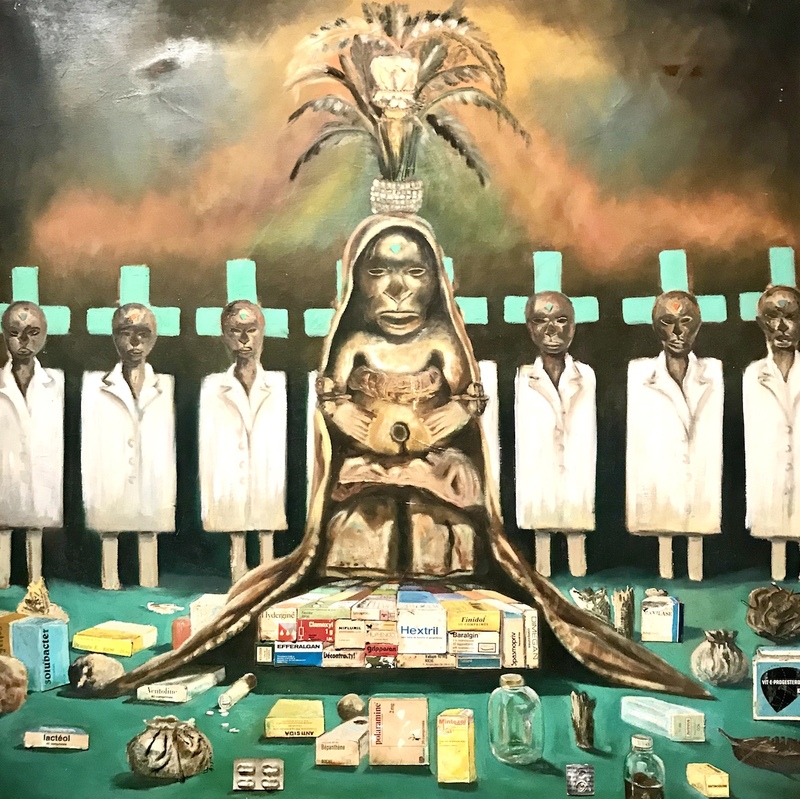 This year, his painting Fwambasi, that contrasts the modern and traditional healing methods, was auctioned off for £40,000, double its low estimate. All three of Aboudia’s paintings sold for an average of 3 times their lowest estimates. 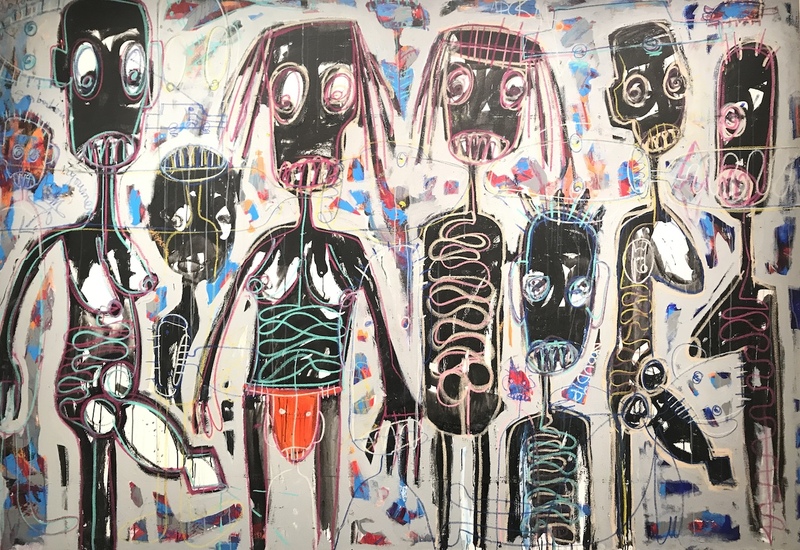 The young Ivorian artist’s urban style work, depicting the daily struggles of the street children, continues to be a significant draw on the secondary and the primary market. His 8th solo show, Anges Déchus, will conclude on April 6th at the Jack Bell Gallery in London. 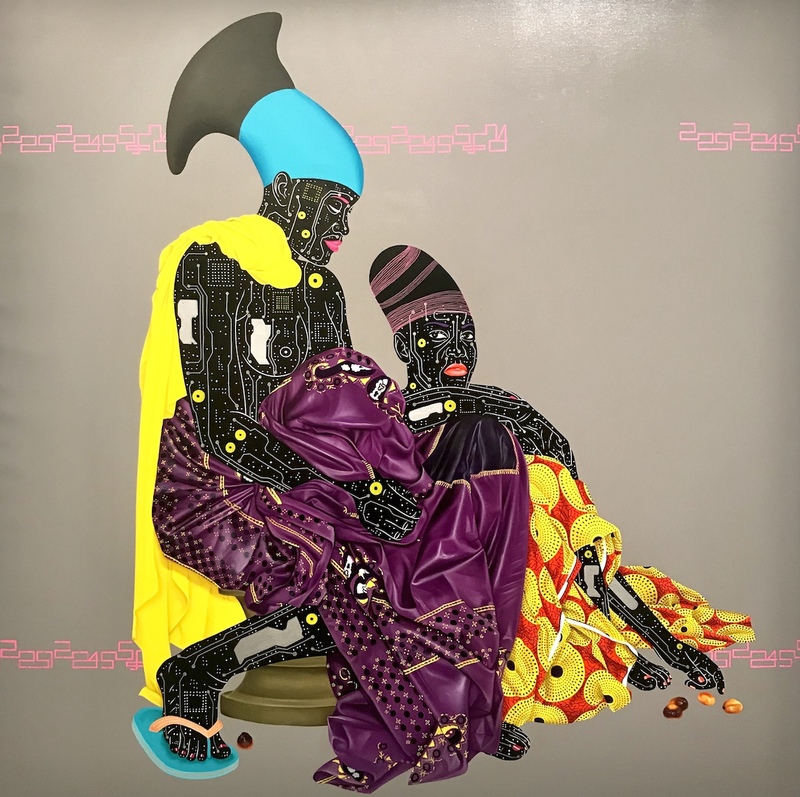 As the dedicated auction picks up momentum, it has drawn attention back to the work of elder or deceased African artists among whom, Uzo Egonu. 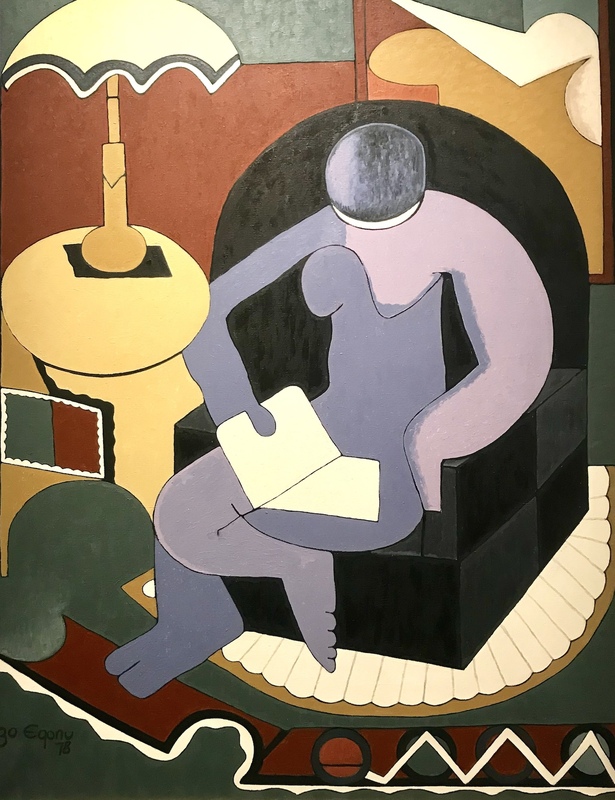 His stand out piece, Woman Reading, a nod to his cubic influences, was sold for £43,750. 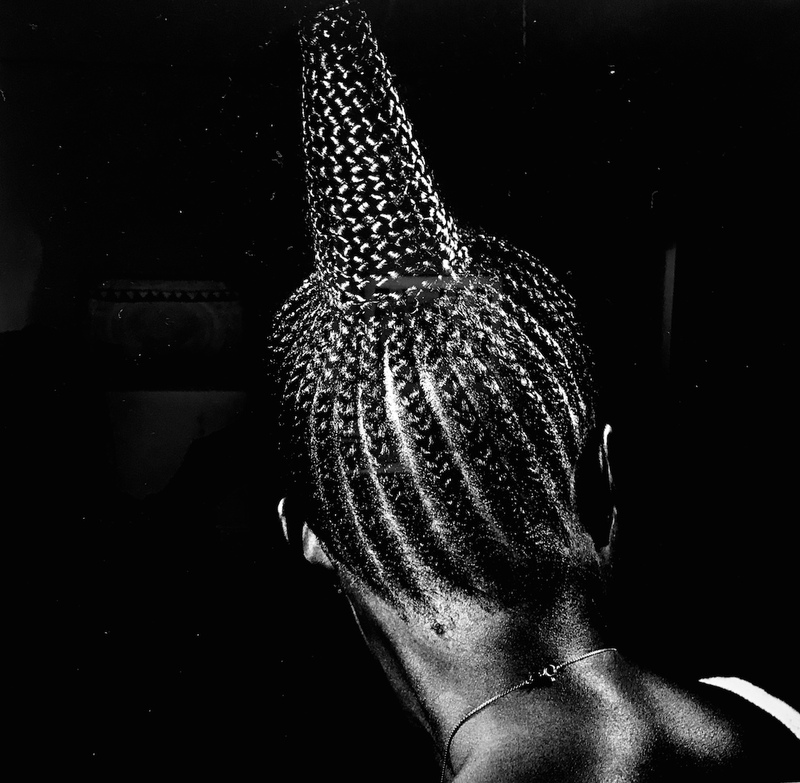 One of Ojeikere’s Hairstyles series, photographs fetched £11,250 at auction. It may be regarded as surprisingly high considering that the other black and white pictures by renowned artists Malick Sidibé and Seydou Keita, barely reached the threshold of £5,000 for each image. However, there has been a critical reassessment of the photographer’s legacy since 2011, when a major survey of his work (Moments of Beauty) was co-curated by Bisi Silva in 2011. Photographs from Ojeikere’s Hairstyles series are part of the V&A collection and are displayed in the museum’s newly opened Photography Centre. All eyes are now on Bonham’s dedicated auction in New York on May 2nd, followed by Piasa on May 15th.